Welcome to Long Lake Landscaping and Xeriscaping! 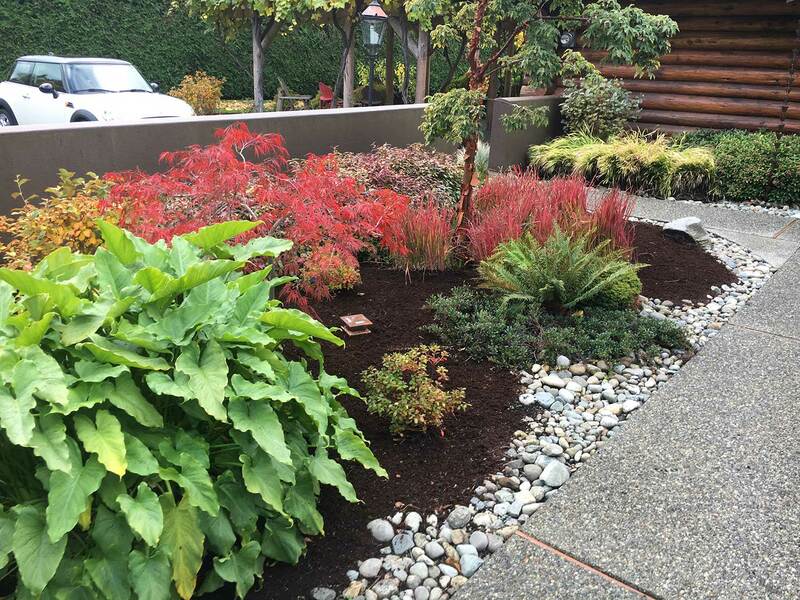 We specialize in commercial and residential landscaping, irrigation, fencing, retaining walls, xeriscape designs and general lawn care maintenance in Nanaimo and surrounding areas on beautiful Vancouver Island.During winter months we also specialize in snow and ice removal. If you are looking for fully insured, timely, reliable and exceptional service you don’t need to look any further. Your job will be completed on time and as agreed and on budget. You can count on us for professional, honest service to make your dream landscape large or small a reality. Contact us today for a free quote on your commercial or residential needs!